Techno-lovers across the city can unite as we gear up to experience the first EDM music festival only for home-grown talent a�� RESET. The Bangalore edition will be held this weekend and boasts a line-up of some of the most popular Indian acts including BLOT!, Tuhin Mehta, Praveen Achary, Twokid Wickid and Audio Units. This is the first edition of the showcase that will travel to Hyderabad, Pune and Chennai, as well. 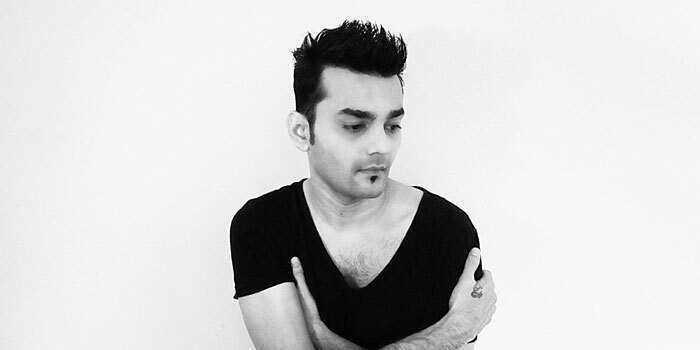 The festival is conceptualised by the artiste management company UnMute, headed by Arjun Vagale, and his partner Dev Bhatia, manager of Jalebee Cartel. Speaking on the need for recognising Indian EDM talent, Vagale says, a�?Ita��s important for us to have a 100 per cent homegrown line-up. There is just so much talent in this country.a�? The idea behind RESET, he continues, has always been to create something unique for each artiste and for every individual showcase to have its own distinct vibe. RESET will also give fresh acts, who have been shortlisted through a nation-wide competition held by UnMute, a chance to perform. Fans will be quite thrilled to know that the sets will be in a back-to-back format and will stem from old, successful collaborations as well as unprecedented ones. Talking about the phenomenal response to the competition, Bhatia says, a�?Wea��ve got an average of 60 entries in every competition wea��ve held so far and the quality of the contenders has been very good.a�? For the artistes, the showcase is a refreshing change from previous festivals, which have a mix of local and international talent. Praveen Achary, one of the producers playing at the festival says, a�?The whole a�?versusa�� part excites me the most, as you get to tag-team with some of Indiaa��s finest, and most of the times we dona��t even know who wea��re going to be playing alongside until the last minute, which gives us a real buzz.a�? Achal Khanolkar, of duo Twokid Wicked who will also be performing, is impressed by the technology. a�?A warehouse and Funktion One! We were floored by the concept!a�? All in all, EDM music lovers are promised a weekend to remember. If you would like to go by the organisera��s pick, Vagale suggests you make it a point to watch BLOT!, Kohra and SHFT. a�?Praveen and Audio Units are on point as well. So if you love real dance music, you need to be there,a�? he signs off. as well as at the venue.